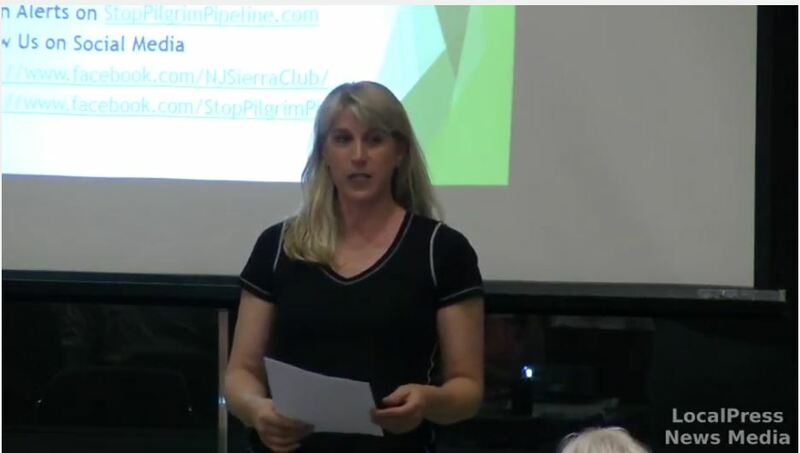 Pilgrim Pipeline LLC is proposing to construct two new oil pipelines through New Jersey to carry volatile crude oil and refined petroleum products. Right now they are seeking permission to access private property to conduct studies needed to put their permit applications together. 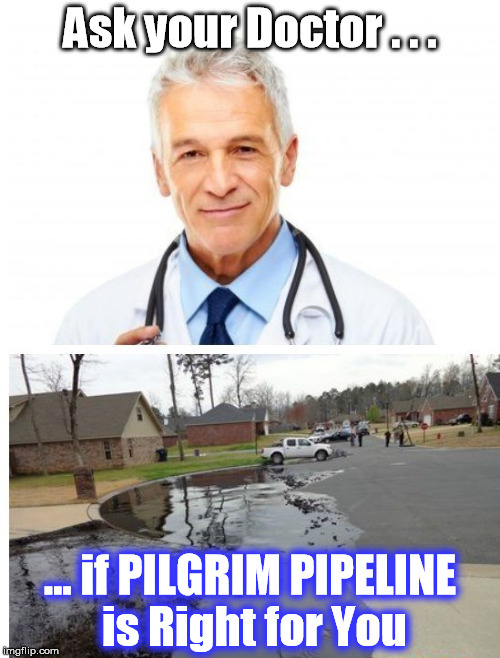 Have you been contacted by Pilgrim Pipeline or its land agents about use of your property for their oil pipeline project? Is your property near an existing PSE&G or Spectra utility corridor? You need to KNOW YOU RIGHTS! 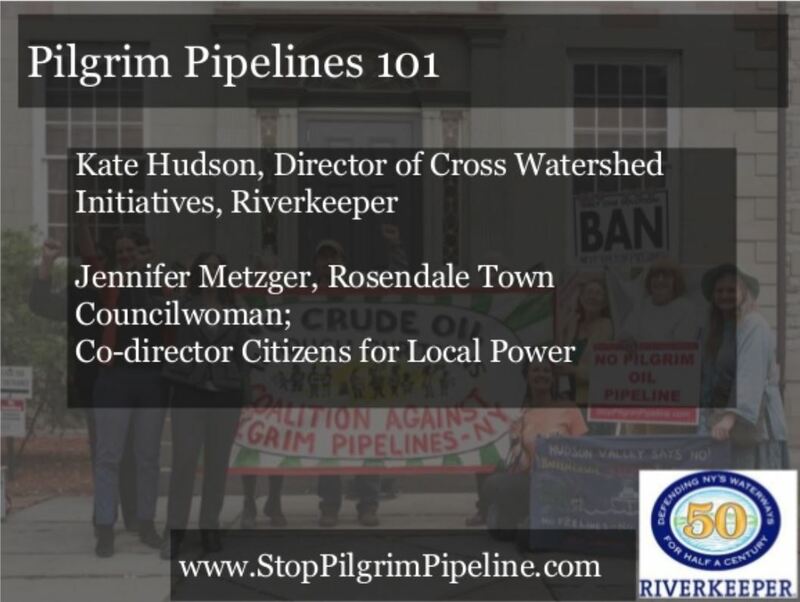 Join us for a Landowner Rights Workshop with Pipeline Safety Coalition’s Executive Director Lynda Farrell. 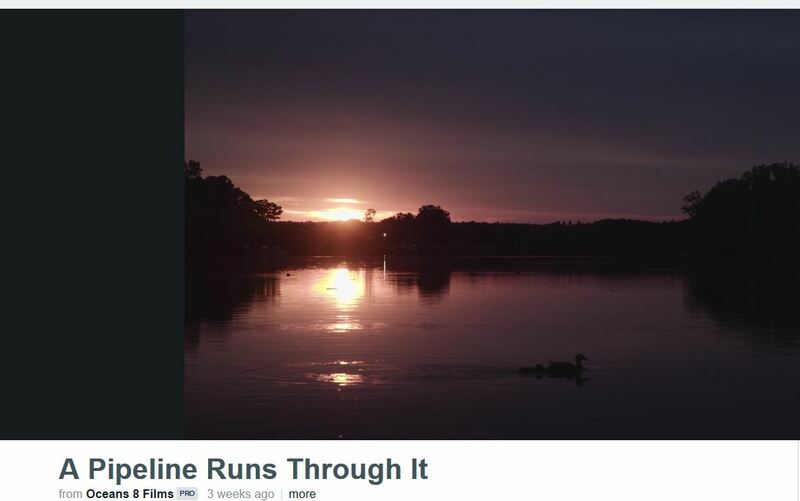 A Pennsylvania resident with three pipelines on her property, she has dealt with companies for years and can help you navigate this sometimes scary and overwhelming process. Need more reasons to be involved? 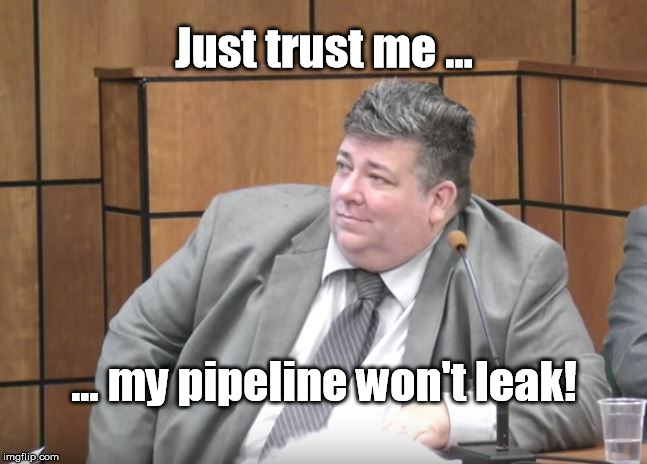 *A calculation of Potential Impact Radius (PIR), the area around the pipeline with the most significant potential for death and destruction if a spill occurs, is not discussed during easement negotiations.